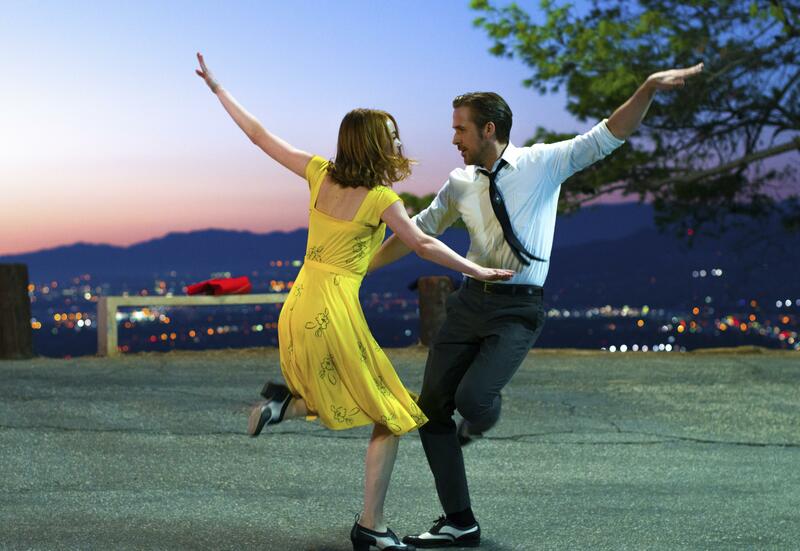 LOS ANGELES – The 89th Academy Awards show promises to be equal parts pomp and politics. The only thing expected to take the stage more often than the frothy front-runner “La La Land” at Sunday’s ceremony is protest (and probably some punchlines) over the policies of President Donald Trump. For largely liberal Hollywood, his election has proven a rallying cause-celebre throughout an awards season that has otherwise been a parade of honors for Damien Chazelle’s celebrated musical. Just how political things are going to get at the Dolby Theatre in Los Angeles may be the biggest question of Sunday night’s show, to be broadcast by ABC beginning at 8:30 p.m. EST, with red carpet coverage starting earlier. The current forecast for Sunday is only a slight chance of rain, though the inside of the Dolby Theatre is expected to be far stormier. Even the usually glitzy lead-up to Sunday’s show has taken on the form of a gathering tempest. On Friday, the United Talent Agency, forgoing its usual Oscar party, instead held a rally over immigration. “We will not tolerate chaos and ineptitude and war-mongering,” Jodie Foster told attendees. The signees included the Iranian director Asghar Farhadi, whose “The Salesman” is favored to win him his second foreign language Oscar. He isn’t attending the awards out of protest for Trump’s proposed travel ban from seven predominantly Muslim nations, including Iran. And sure to stoke the rhetoric at Sunday’s Oscars is news this weekend that U.S. immigration authorities are barring entry to a 21-year-old Syrian cinematographer who worked on the documentary short nominee “The White Helmets,” about the nation’s civil war. Meanwhile, about 20 Trump supporters gathered Saturday at an intersection near the Dolby Theatre on Hollywood Boulevard. One held a sign with Trump’s signature slogan, “Make America Great Again,” while another sign asked motorists to honk if they supported Trump. There were few honks. ABC would be very happy with similar results, especially after last year’s telecast, hosted by Chris Rock, drew 34.4 million viewers, an eight-year low. Ads this year are still going for $2.1 million for 30-second spots. Host Jimmy Kimmel will have a delicate balance on his hands. Play it too light and he’ll appear out of sync with the mood. Hammer too hard and he’ll alienate viewers already inundated by politics. A lot of the suspense has been deflated by the juggernaut of “La La Land,” the Golden Globe winner and favorite to win best picture. It’s up for 14 awards, tying it with “Titanic” and “All About Eve” for the record. For the first time, an actor of color is nominated in each acting category. A record six black actors are nominated. Four of the five films nominated for best documentary were made by black filmmakers. Bradford Young (“Arrival”) is the second black cinematographer ever nominated. Kimberly Steward, the financer of “Manchester by the Sea,” is the second black female producer nominated for best picture. Published: Feb. 25, 2017, 5:53 p.m.